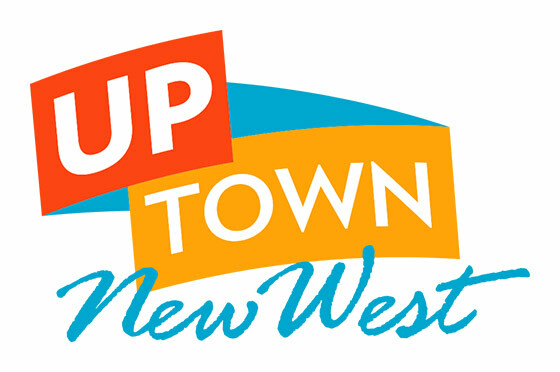 We will be meeting once per month in an effort to break down the silos in the arts community of New Westminster and work to create an action plan to further integrate the arts into the daily lives of the community of New Westminster.This series is a recurring event in 2016 designed to bring together people with an interest in and a passion for the arts. Our purpose is to support the arts community in New Westminster and integrate the arts even deeper into our city’s culture. This event is free and open to everyone. Let’s work together to bring community together through the arts.